In today’s NHS, system planning, assurance, evaluation and continuous improvement are essential in delivering coordinated patient care. 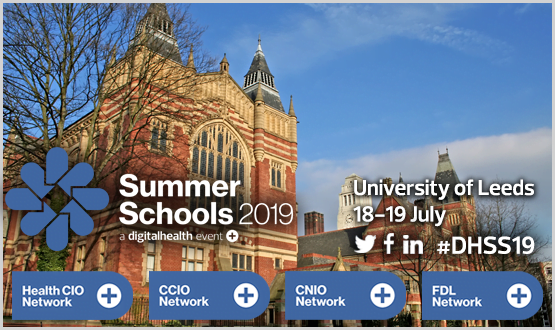 Unlocking the potential from data collected across the NHS will be critical in delivering a sustainable health service and personalised coordinated care as well as enabling research and innovation. 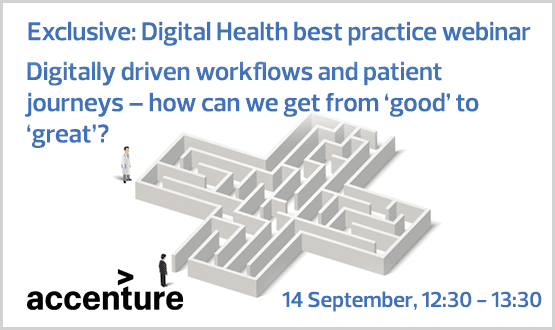 Join Accenture for our webinar where we will discuss our experience in digitising patient journeys and empowering patients and staff. We’ll show examples of real improvements in health outcomes, efficiency and the patient experience. We’ll also discuss how using innovative approaches with new ‘intelligent’ digital platforms, which are standards compliant and have advanced analytics, can help organisations drive sustainable transformation. Digitally driven workflows and patient journeys – how can we get from ‘good’ to ‘great’-20180914 1116-1 from Katerina Loucka on Vimeo.